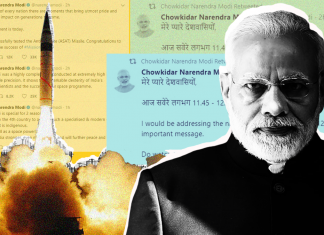 A-SAT missile: Is India focusing on ‘Star Wars’ instead of modernising its creaking military? 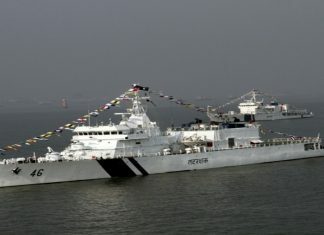 India Wednesday successfully test-fired an anti-satellite missile, becoming the fourth country after the US, Russia and China to possess such capability. 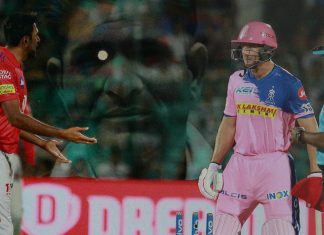 Ashwin ‘Mankading’ Buttler: What comes first – rules or the spirit of cricket? R. Ashwin mankading Jos Buttler in an IPL match between Kings XI Punjab and Rajasthan Royals has sparked a debate. 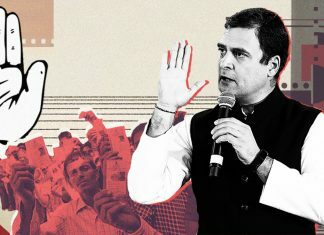 Rahul Gandhi’s Rs 72,000 income pledge: Are populist freebies the only way to win elections? 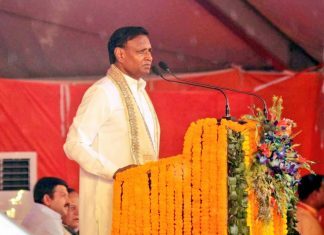 Congress president Rahul Gandhi Monday pledged to give Rs 12,000 per month to every family in India if the Congress is voted to power in the 2019 elections. 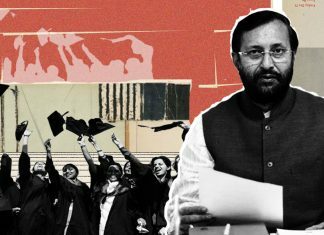 PhDs in ‘national priorities’: How does Javadekar-led HRD stand affect Indian scholarship? A circular issued by the Central University of Kerala asking all the departments to prepare a list of projects for PhD scholars in line with "national priorities" has triggered a national debate. 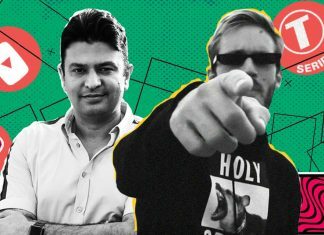 Should Indians support Bhushan Kumar’s T-Series in YouTube subscriber race against PewDiePie? Bhushan Kumar’s T-Series and vlogger Felix Kjellberg aka PewDiePie are fighting to attain the number one spot in terms of subscribers on YouTube. 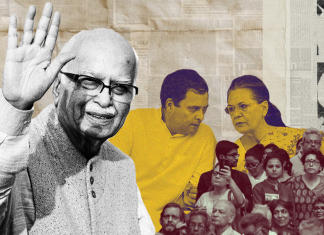 Should liberals and Congress feel sorry for LK Advani not being on the BJP list? 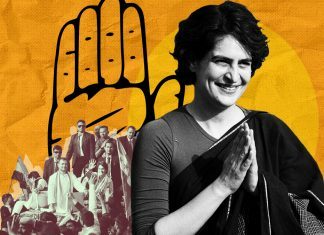 Many Congress supporters and commentators expressed their disappointment over the BJP’s decision to drop LK Advani from Gujarat’s Gandhinagar seat for 2019 Lok Sabha elections. PUBG players arrested: Overreaction by police or is addiction a public concern? 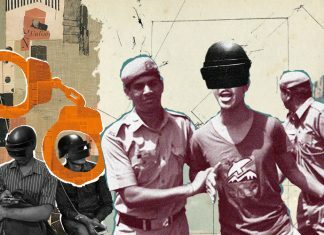 The Gujarat police arrested several PUBG lovers, many of them students, for playing the banned video game. 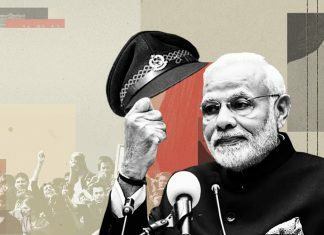 Has chowkidar barb turned into advantage-Modi or are real poll issues being sidelined? 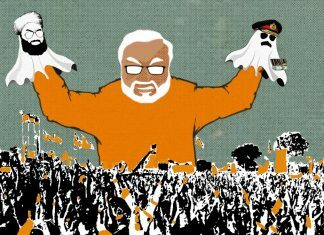 With #MainBhiChowkidar, Prime Minister Narendra Modi has turned Congress president Rahul Gandhi’s ‘Chowkidar Chor Hai’ barb at him into a slogan. 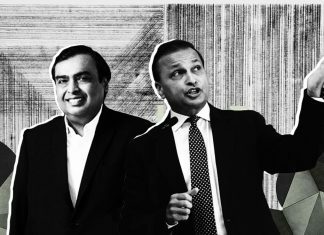 Anil Ambani Tuesday escaped a three-month prison term after his elder brother Mukesh Ambani agreed to repay money Reliance Communications owed to Ericsson’s local unit. 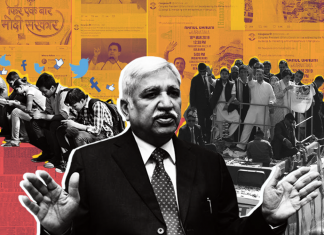 Is EC over-regulating elections with strict code of conduct or is it doomed in digital era? The Election Commission has barred the political parties from releasing their election manifestos in the 48 hours prior to voting.